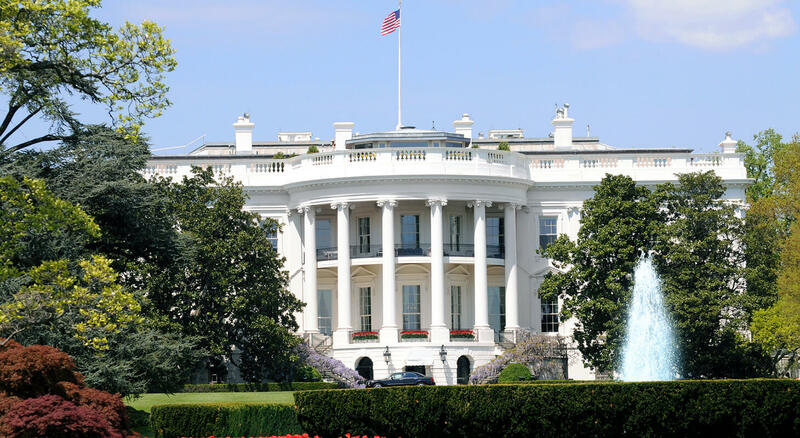 At the Marriott Wardman Park Hotel, less than a mile away from our Washington DC Inn, the American Nephrology Nurses Association (ANNA) 2017 National Symposium will be held from April 7th to 10th. The goal of the ANNA National Symposium is for attendees to Collaborate, Network, and Learn with fellow nephrology nurses from around the world. This symposium is a great opportunity to expand your knowledge and network in the nephrology field through the superb educational sessions and connecting with nephrology experts. What will the ANNA National Symposium schedule look like? The schedule will be chocked full of sessions, speakers, exhibits, networking and socializing events, and a day on Capitol Hill. Friday will kick off the conference with a day on Capitol Hill to increase participation in advocacy and to learn about health policy issues. During your time on the Hill, you will get the chance to discuss the issues that are most essential to the nephrology nurses community. The next three days will primarily consist of sessions covering a wide-variety of topics relating to nephrology. Some of the session topics include, Acute Care – Safe Working Hours: Empowering Nurses to Take a Stand, Educator – Mentoring and Precepting: How to Make and Keep Talented Nurses, Management of the Pediatric Patient, Exercise and Dialysis: What Can Busy Nephrology Nurses Do?, and many more. Many of the sessions will will be curtailed to a speciality such as Acute Care, so that attendees can learn in-depth on the topics that relate to them. How can I register for ANNA 2017 National Symposium? To register you can sign up on the ANNA website or mail in your registration. Registration fees for members are: $430 if received by 2/20, $480 if received by 3/27, and $530 if received on/after 3/28 or onsite. Registration fees for non-members are: $510 if received by 2/20, $560 if received by 3/27, and $610 if received on/after 3/28 or onsite. The current room rate for symposium attendees at the Marriott Wardman Park Hotel is $209 per night plus tax.  If you’re looking to save some money during your trip, our cozy and convenient Washington DC bed and breakfast has comfortable single and double-occupancy room ranging from $149 to $249. 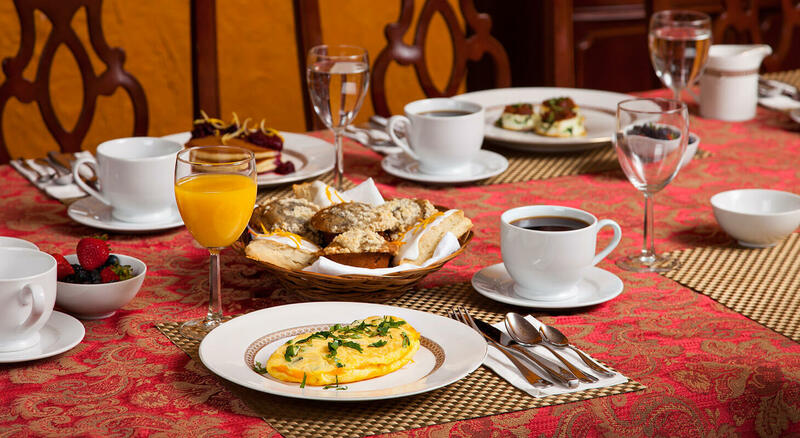 Our chef serves a delicious homemade breakfast every morning and every room comes with great amenities. 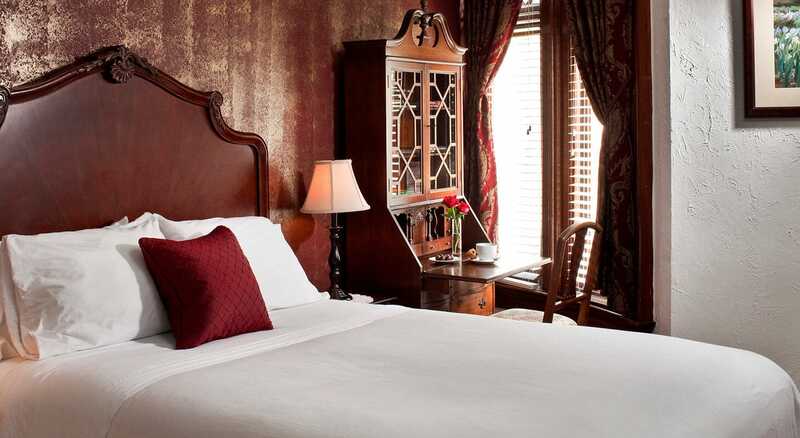 For more information about our Washington DC Inn and to book your reservation, check out our Availability Page.